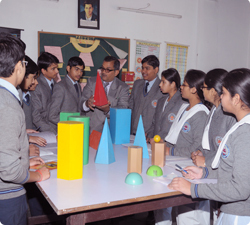 SRMPS profoundly believes that apart from carrying out theory classes, the inquisitive aspect of the child’s mind should be appropriately cultivated and developed. 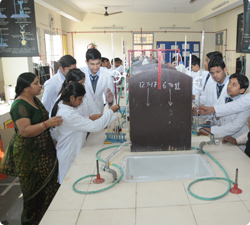 Hence, we have air conditioned Physics, Biology, Chemistry and Mathematics laboratories which are equipped with the instruments of best quality and latest techniques which teachers use to teach students and give them a practical demonstration of the experiments about which students read in their theory classes. 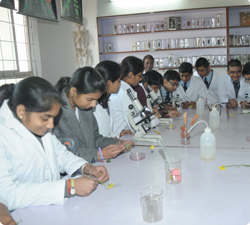 Also, students can practice and make use of the labs as and when they feel the need for it.